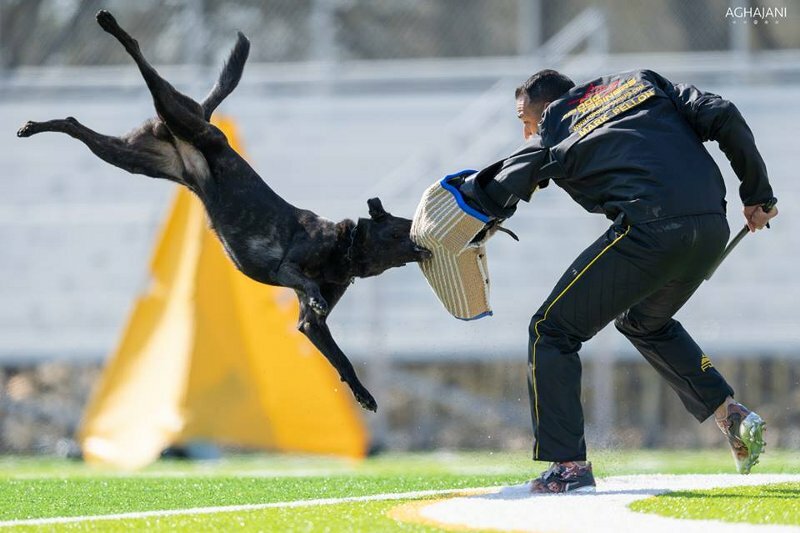 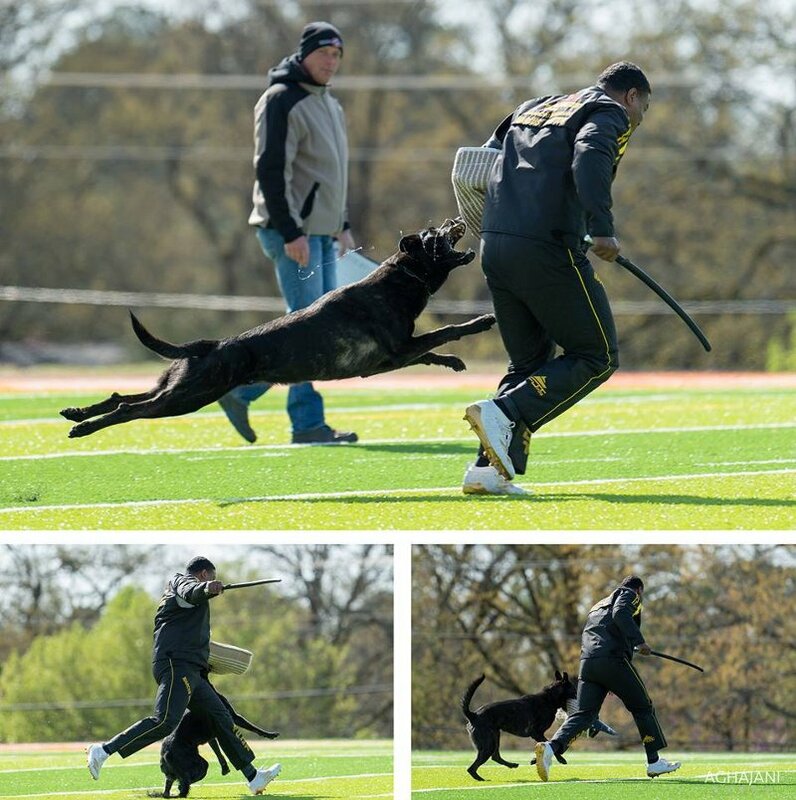 AWDF 2019 championship was run on 29th-31st of March in the Arkansas Schutzhund Club (Central Arkansas, USA). 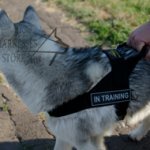 ForDogTrainers was one of the sponsors. 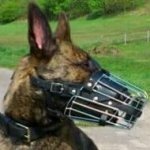 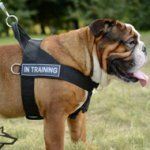 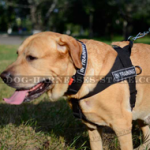 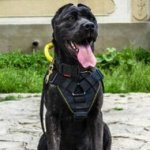 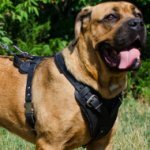 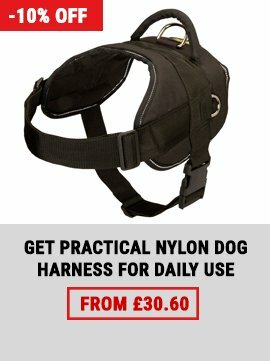 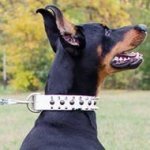 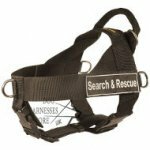 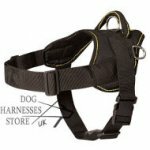 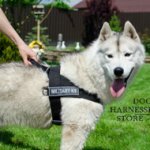 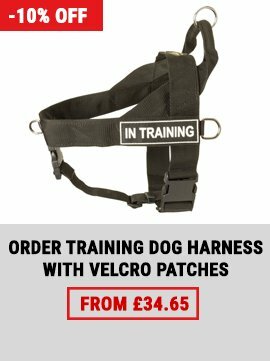 We produce specialized equipment for dog training and trials. 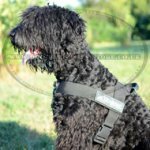 Our reputable brand is known and used by professionals from all over the world! 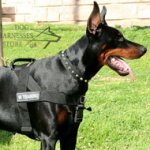 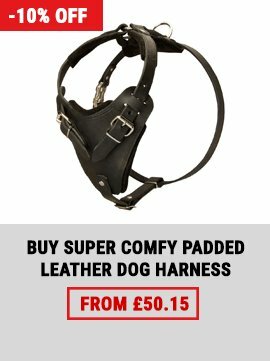 Choose FDT Products to Train Dogs and Take Part in Championships! 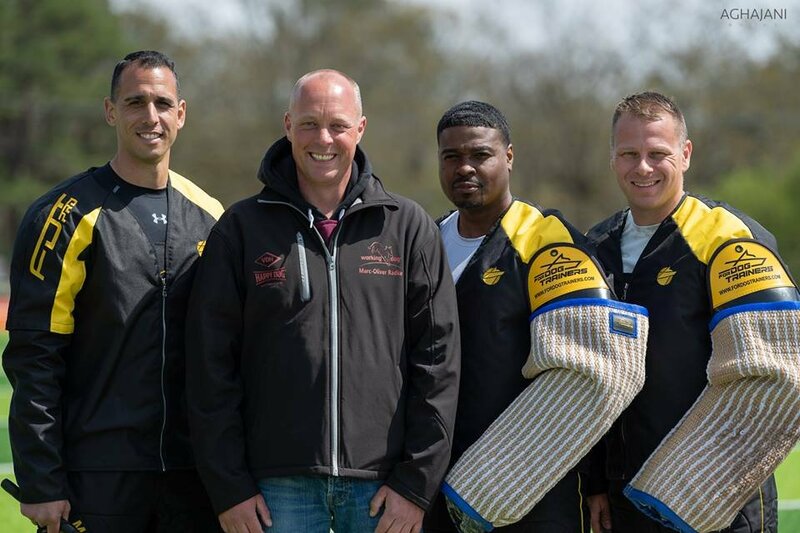 Contact us for sponsorship, collaboration, choosing and ordering top-quality gear!